Would you pay to do the Carlton? Destiny’s Tess Everis returns tomorrow, and her cart is stocked with 18 new cosmetic emotes. Now, thanks to a collection of YouTubers wielding emote preview packages, we can watch them all in action ahead of their release. All emotes will be officially on sale starting tomorrow, Oct 12, bringing Destiny players chest pumps, kiss blowing, and the ominous “Evil Hand Rub.” The preview collection is rounded up on Reddit, and for convenience, we’ve just gone ahead and included the Carlton right below. You can grab some of these cosmetic changes using Silver, the new microtransaction currency bought with real-world cash. According to Bungie, Tess’s goods will be completely optional, and proceeds will help bring players more content in the future. Bungie also plans to hand out a bit of free Silver to Destiny players to kickstart the fledgling emote economy. 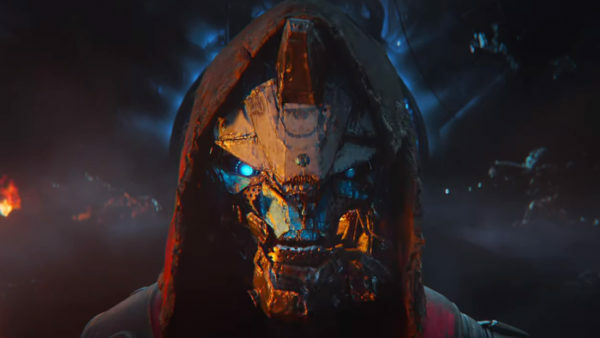 Let us know your favorite Destiny emotes in the comments below, and for more Destiny coverage, check out the stories below.